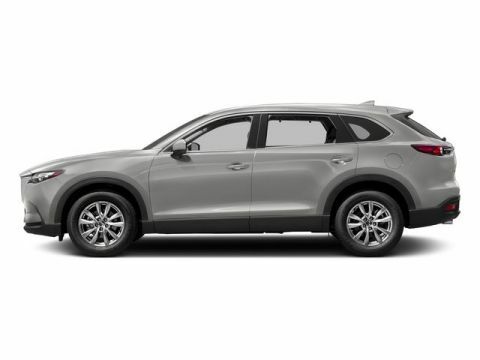 Drivers wanted for this dominant and dynamic 2016 Mazda CX-9 Signature. 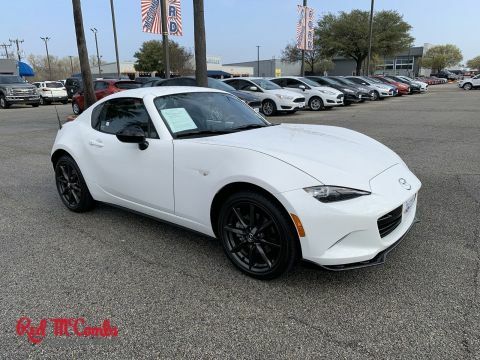 Enjoy buttery smooth shifting from the Automatic transmission paired with this high output Intercooled Turbo Regular Unleaded I-4 2.5 L/152 engine. Delivering an amazing amount of torque, this vehicle is waiting for a commanding driver! 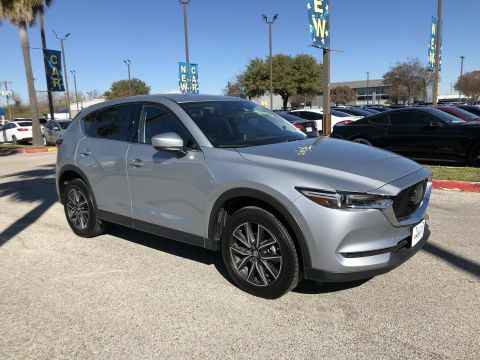 It's loaded with the following options: SNOWFLAKE WHITE PEARL MICA, AUBURN, NAPPA LEATHER TRIMMED SEATS -inc: 1st and 2nd row outboard seating positions, Wheels: 20 x 8.5J Aluminum Alloy, Trunk/Hatch Auto-Latch, Trip computer, Transmission: SKYACTIVE-DRIVE 6-Speed Automatic -inc: sport and manual shift modes, Transmission w/Driver Selectable Mode, Towing Equipment -inc: Trailer Sway Control, Tires: P255/50R20, and Tailgate/Rear Door Lock Included w/Power Door Locks. 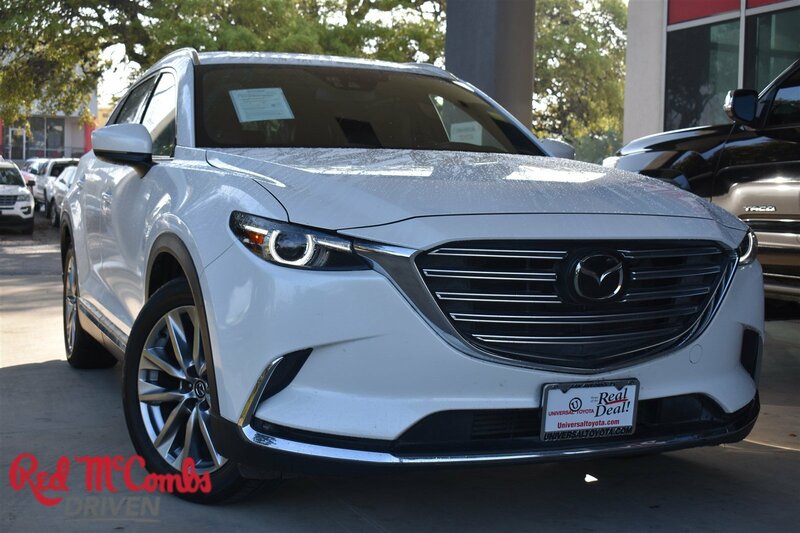 Pick up your friends and hit the road in this fabulous and playful Mazda CX-9. Visit Red McCombs Universal Toyota located at 12102 IH 35 North, San Antonio, TX 78233 for a hassle-free deal!